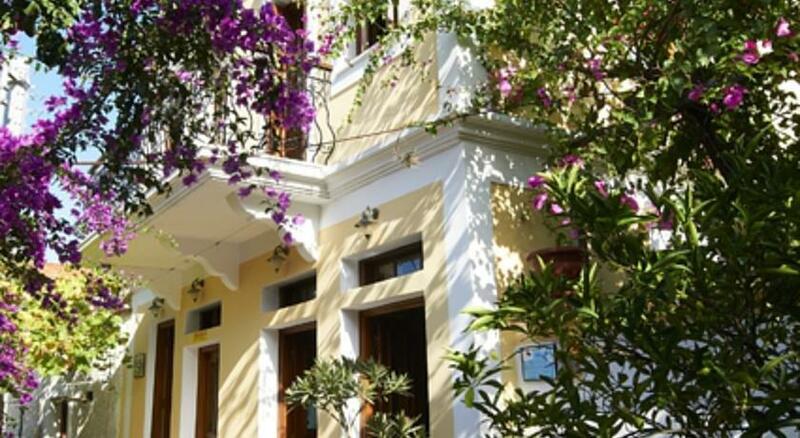 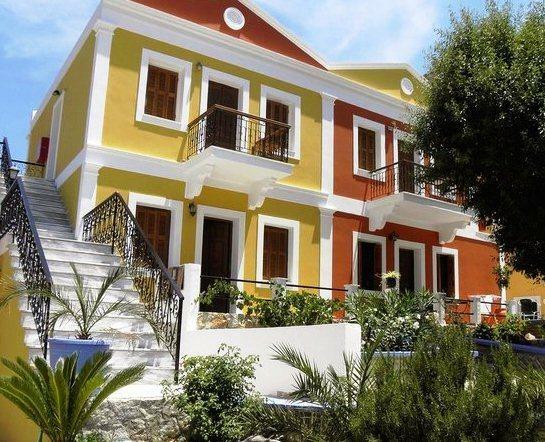 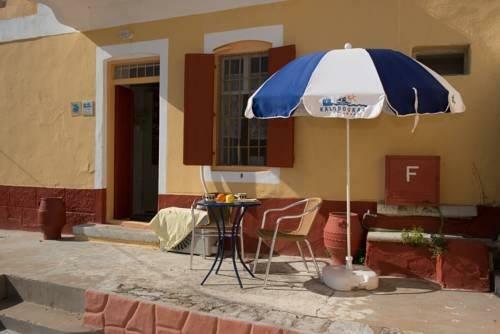 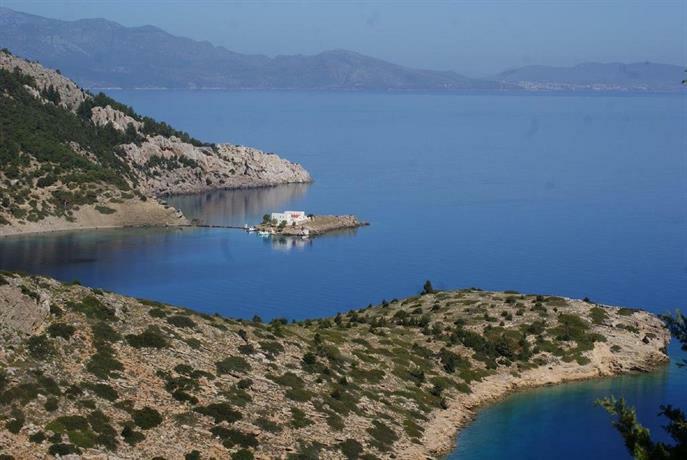 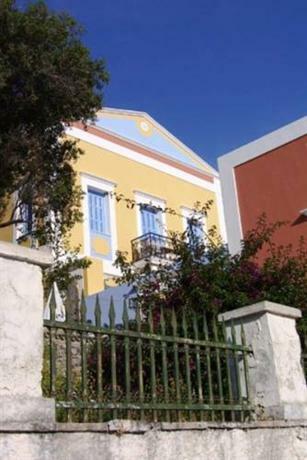 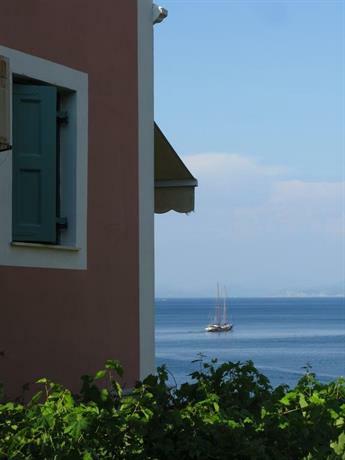 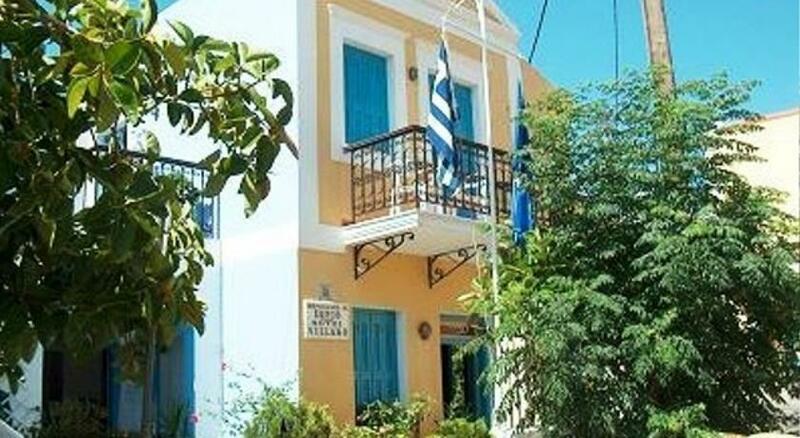 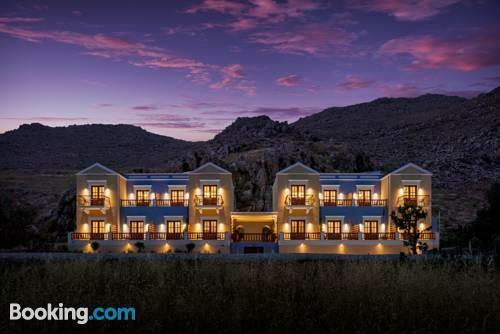 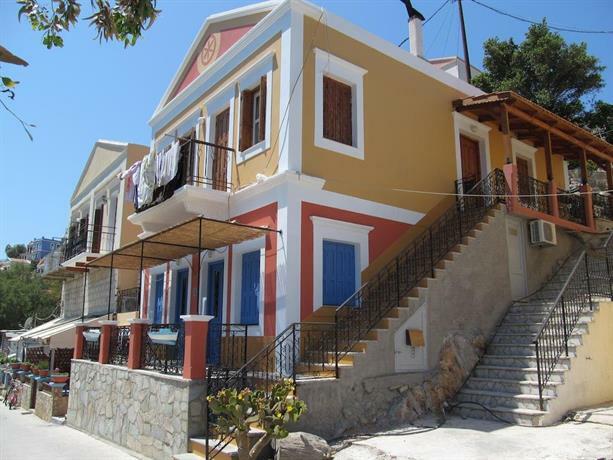 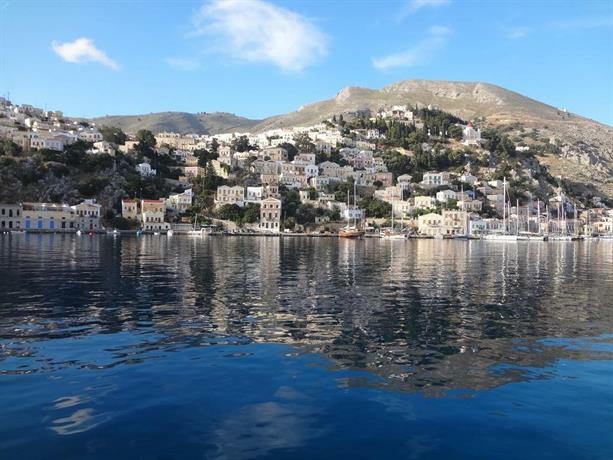 Hellas Holiday searches through thousands of hotels, apartments, Bed & Breakfasts, villas and resorts in Ano Symi to find for you the best accommodation at the lowest prices. 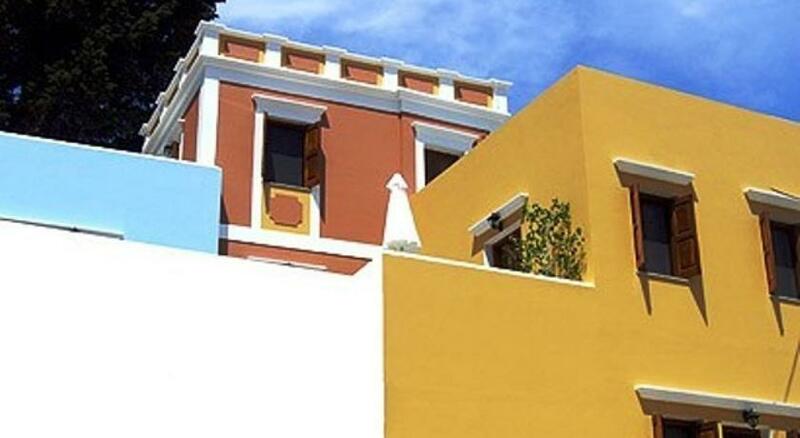 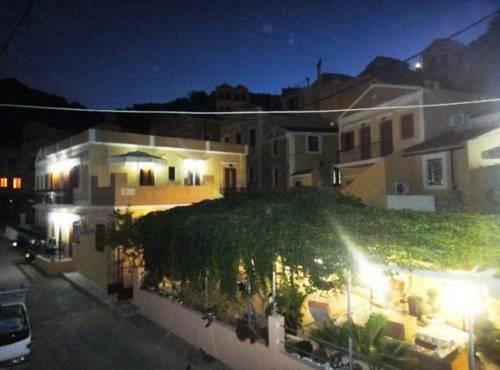 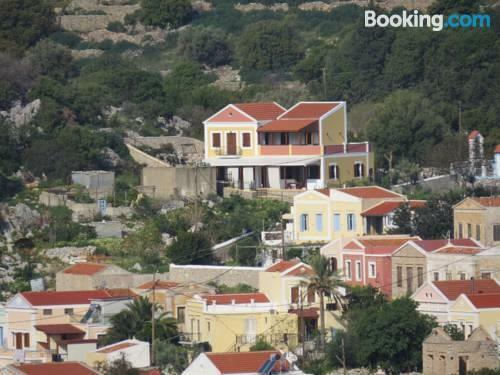 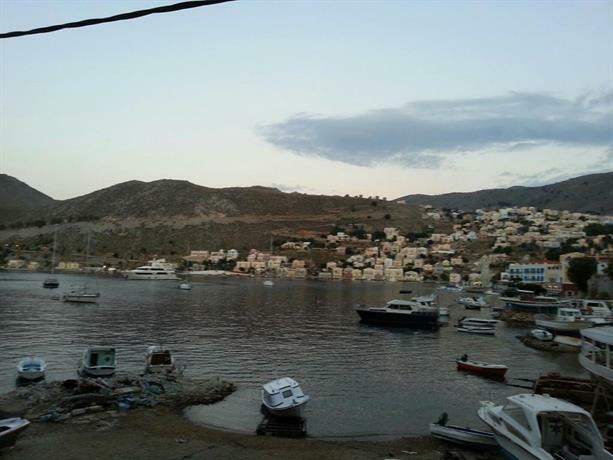 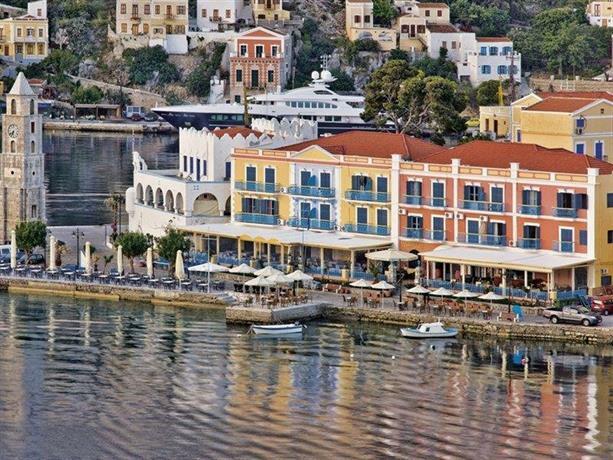 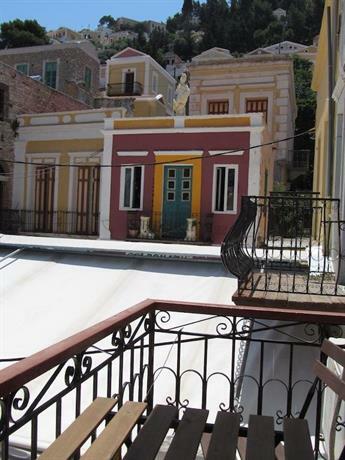 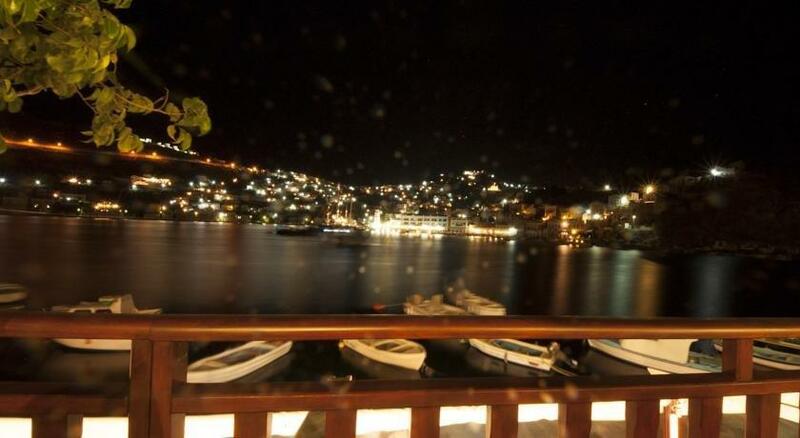 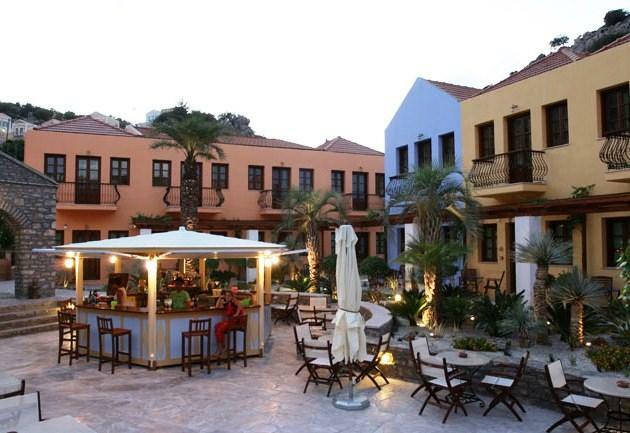 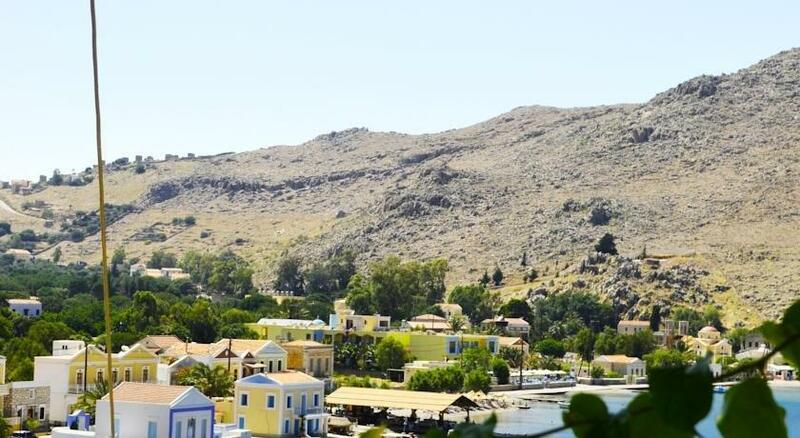 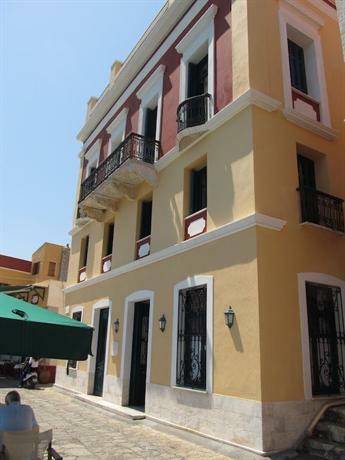 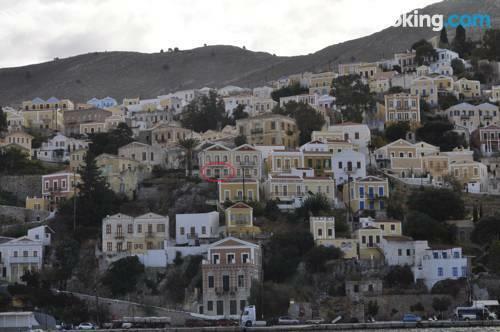 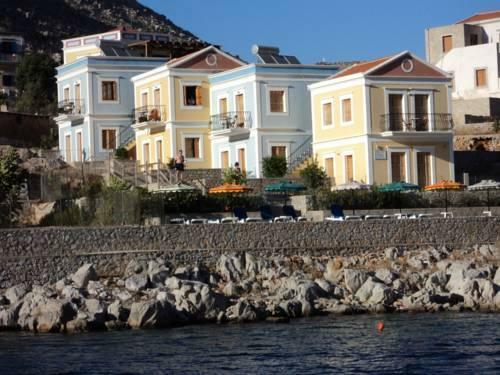 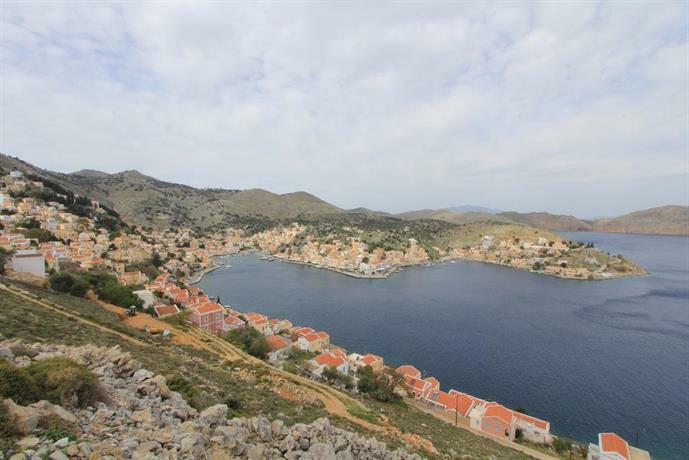 There are currently 102 hotels available in Ano Symi. 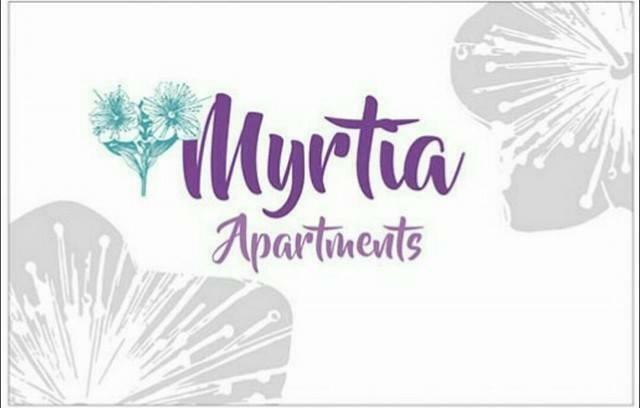 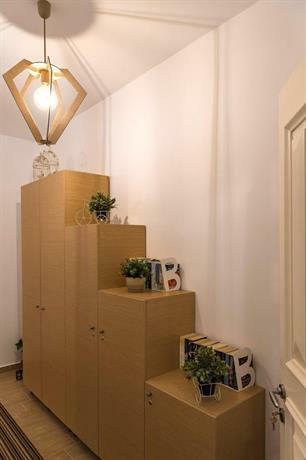 Click on the name to see more information about the vacancy, including customer reviews, as well as more pictures. 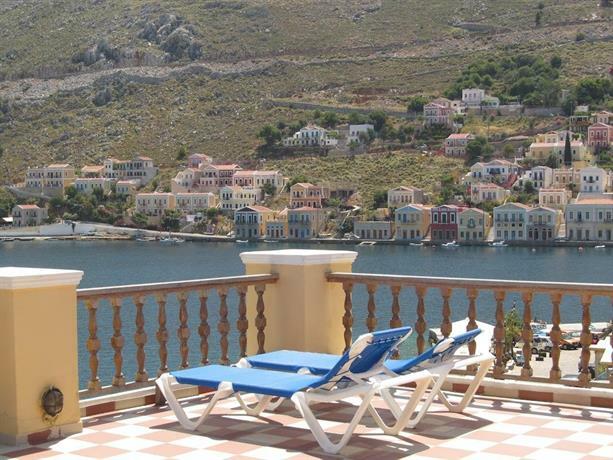 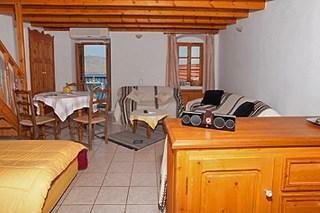 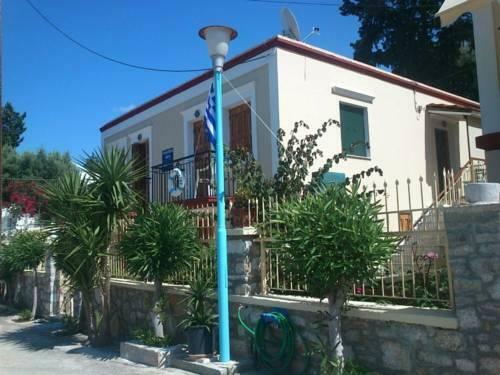 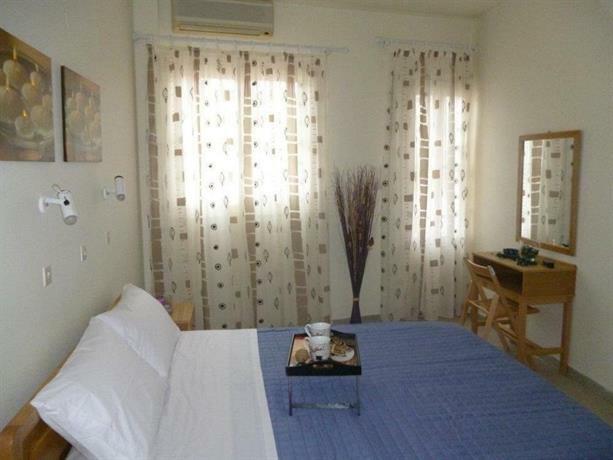 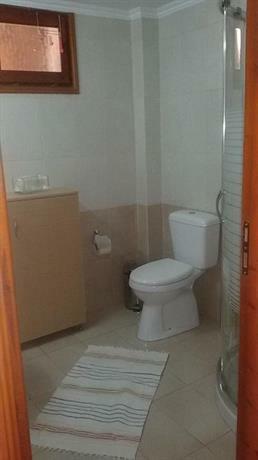 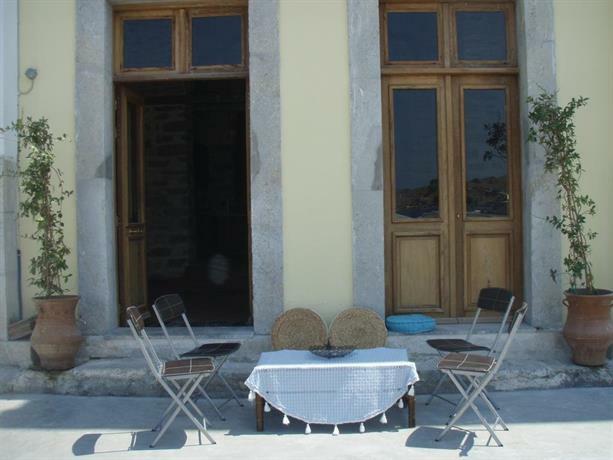 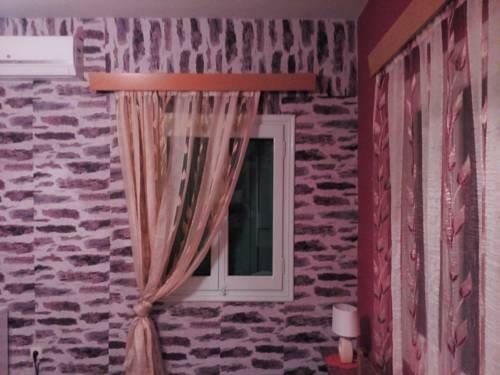 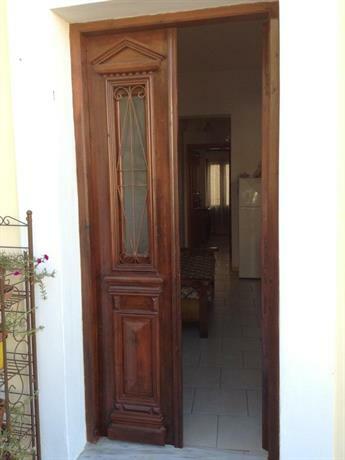 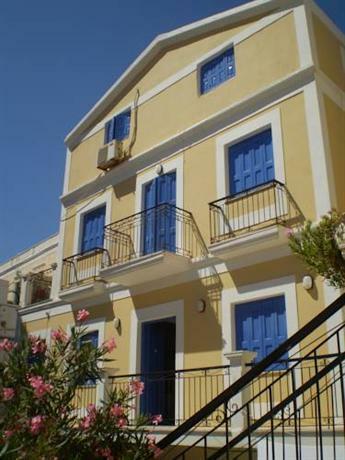 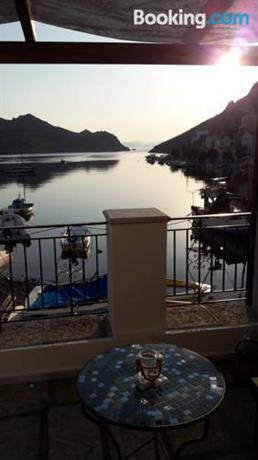 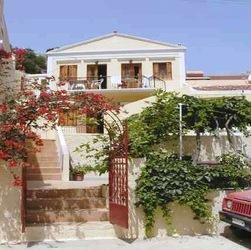 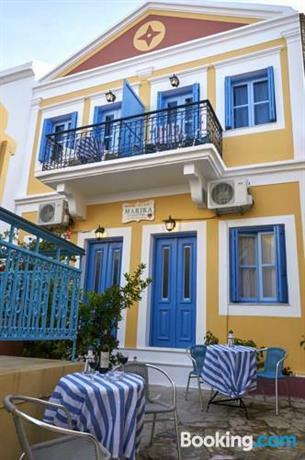 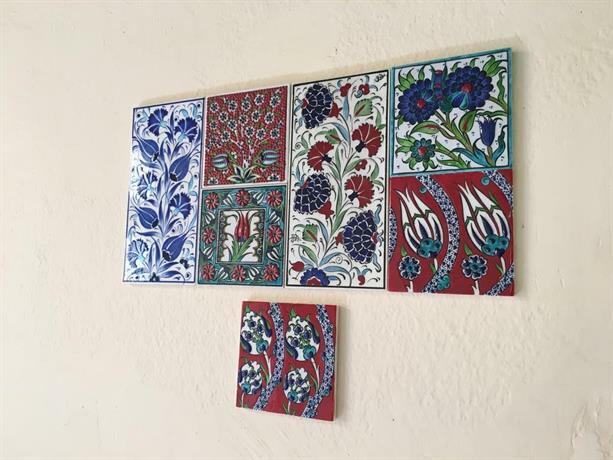 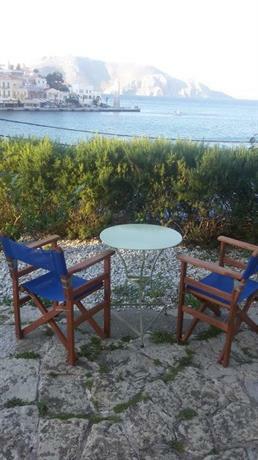 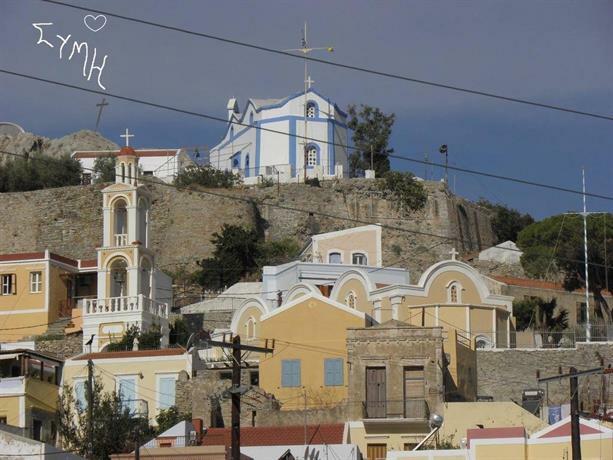 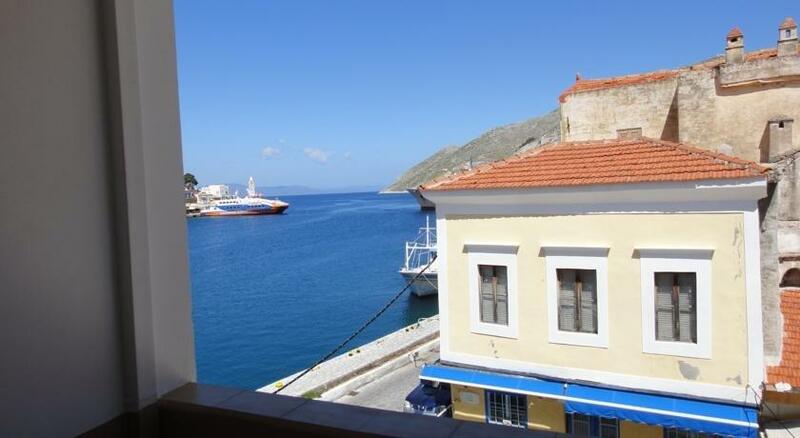 It is as simple as that: search with Hellas Holiday for accommodation in Ano Symi for your desired dates. 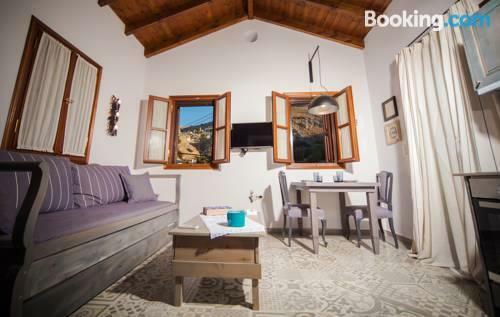 Refine, sort based on your personal criteria and compare the search results to find the best accommodation option for you. 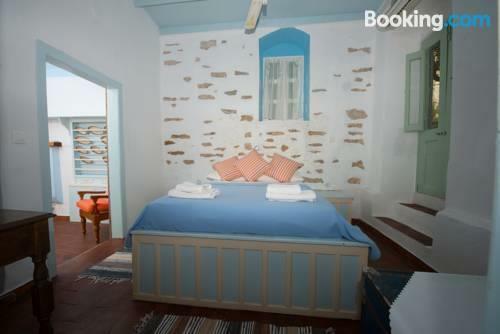 Finally, make a fast and secure booking directly through the booking provider of your choice.